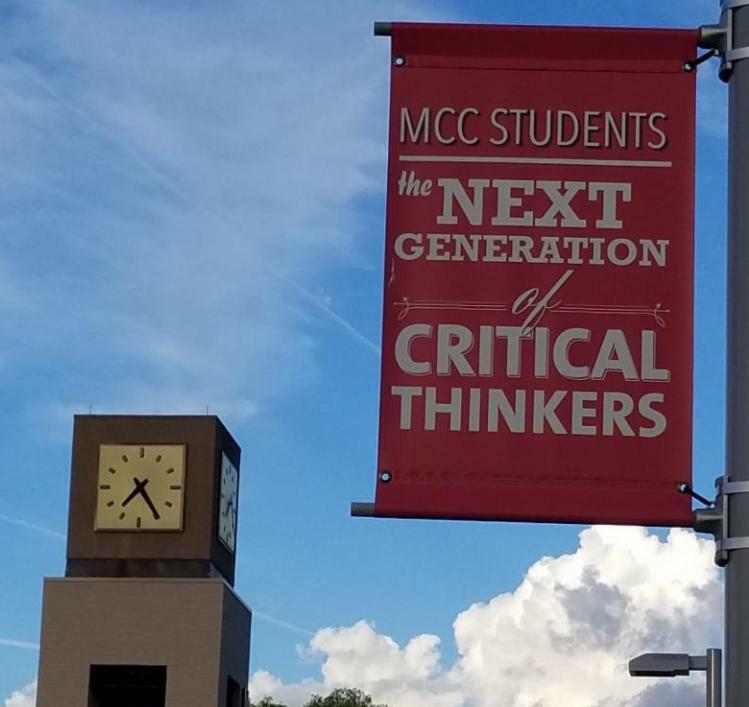 Great one-liner banners are often found on college campuses to give our team props during the days of dialogues. 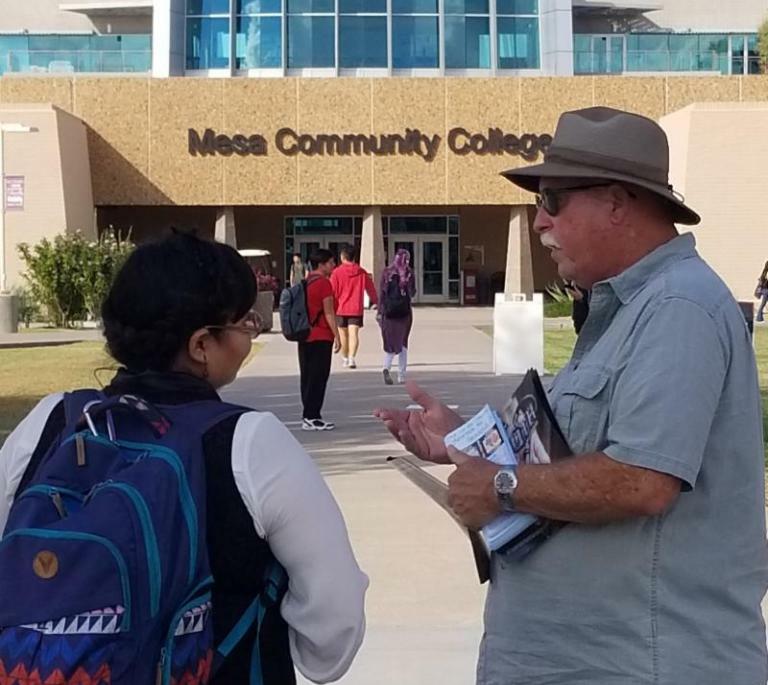 As we set up on the Mesa City College quad near Phoenix, Arizona, we knew it was going to be an effective two days among the students. Six of us flew into Arizona to join the G.A.P. Project for a week. It is a powerful program started by Greg Cunningham, one of the grandfathers of the Abolitionist movement. 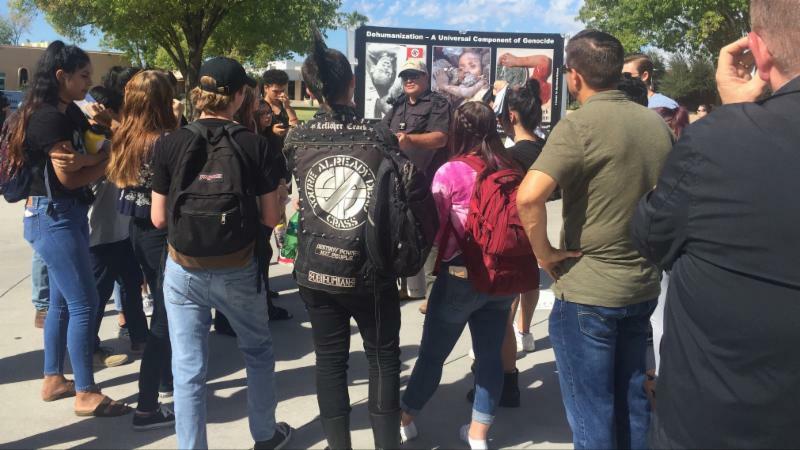 These schools, both Mesa College and Glendale College, had never seen anything like this and the students were deeply moved by our presentation. The photo above was the result of a teacher having his class come out to challenge us. The students asked good questions and weren't ready for the clear logical answers we presented to them. They respectfully listened, while the teacher paced back and forth, not seeming to want his students to listen to the truth. The class course is called "Social Problems." Gotta love it. 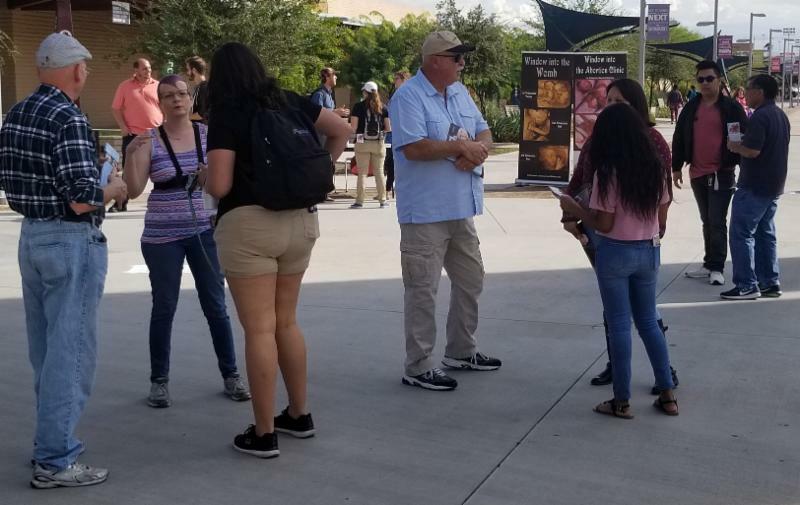 They can't miss the display throughout the days we are on their campuses and our presentation is always the talk of the schools. The photo below is so powerful that as a student stood there in silence looking at the photos, I asked her what she thought. 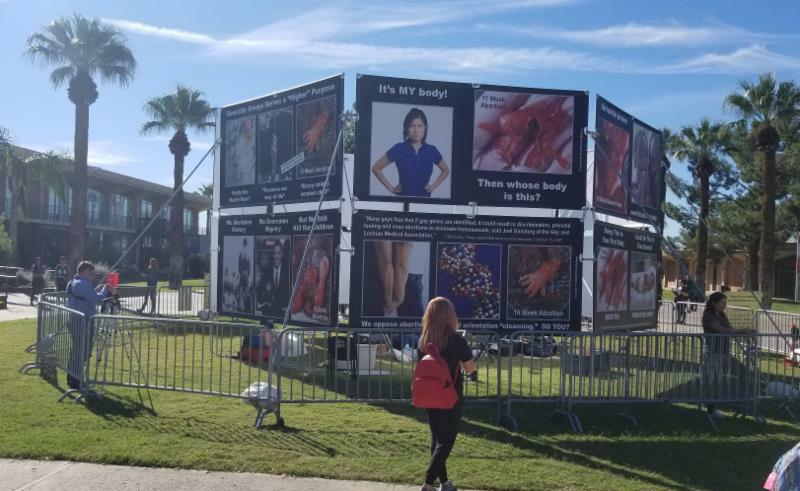 She said, "That message is so strong that I have changed my mind about abortion." We hear that a lot in our ministry. Contrast that with the demeaning short ad by Planned Parenthood geared towards young people and the rebuttal that follows in this short 2 minute clip. 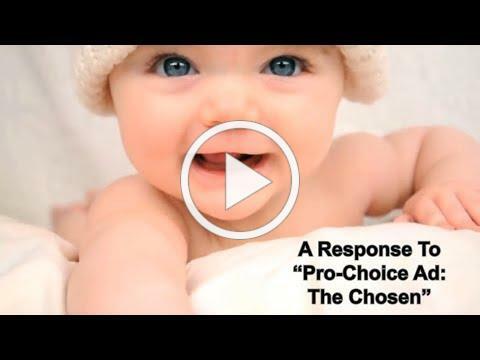 The first part of the clip by Planned Parenthood is the real meaning of darkness and evil...real demonic evil. This is what motivates me to stand outside PP centers every week and try to rescue the babies and their mommies. 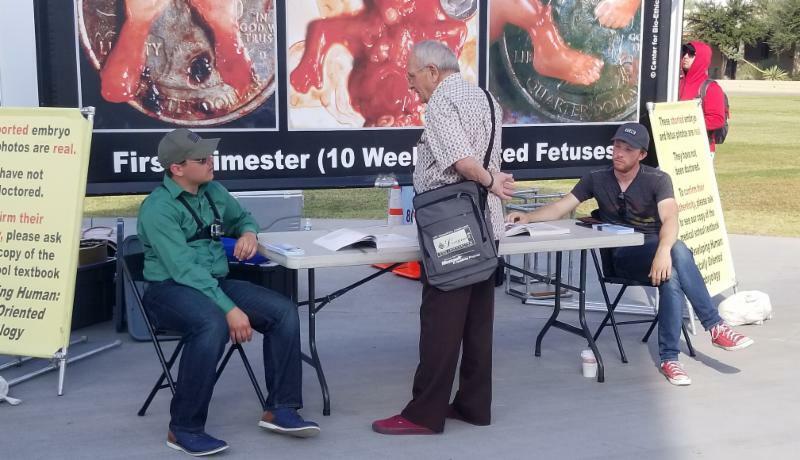 Matt teaches his own mini class above, while behind him a professor looks up at the display, and below we set up a table with two medical textbooks that support our evidence of the humanity of the baby in the womb. Ed and Donna are spending their retirement years traveling with us and changing lives for the cause of the Gospel. 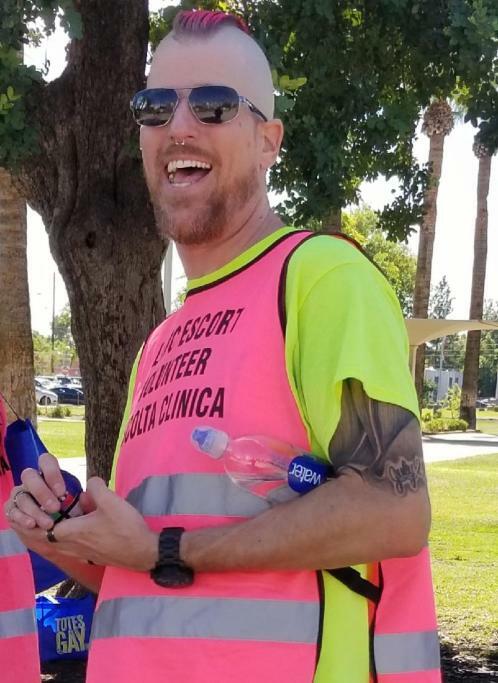 We were met by protesters and this Planned Parenthood volunteer wanted to interview me. You can see her phone recording my answers to her shallow questions. I tried to infuse truth into her mind, but it appeared she was troubled by our clear answers. As I offered her the Gospel, she decided she had heard enough. I wonder how many of her friends got to hear her recording later on through her Facebook. Please pray for this woman. 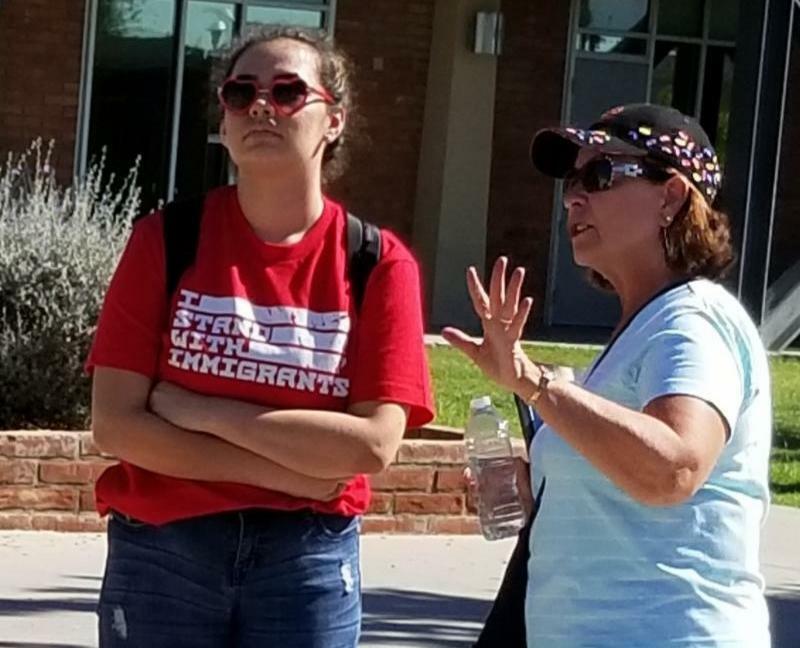 I don't think she had ever talked to a Christian before. I was kind to her and gave her loving truth. All over the campuses we loved on the students with the message of Hope and planted seeds of righteousness in their minds. 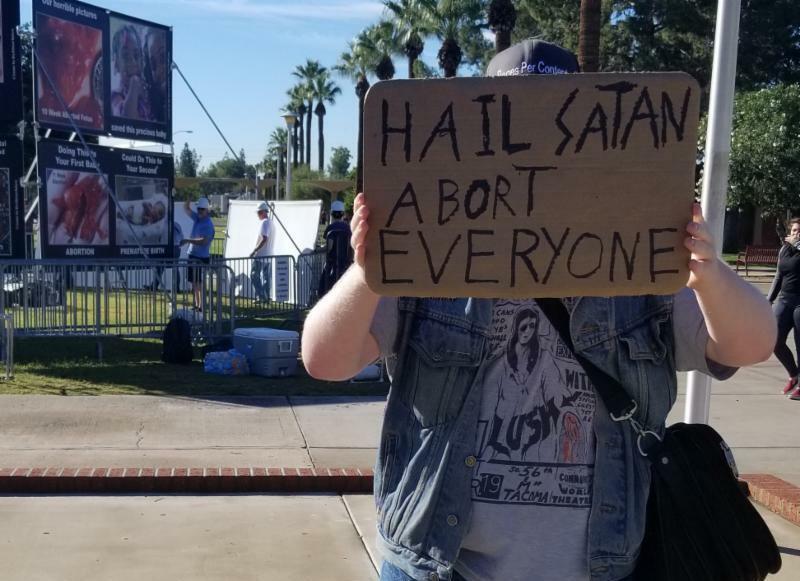 Above, these two lovely guys were protesting our presence on campus. I had a great conversation with the Satan worshiper, Daniel. As I challenged him about the one he foolishly worships, Daniel admitted he knows little about the Lord Jesus Christ. I challenged him to think about and read the last book of the Bible where his guy loses and is crushed. I asked him why he would want to be on the losing side? Daniel heard the Gospel and said he would think about what I said. Pray for Daniel to repent and embrace the winner, Jesus Christ. 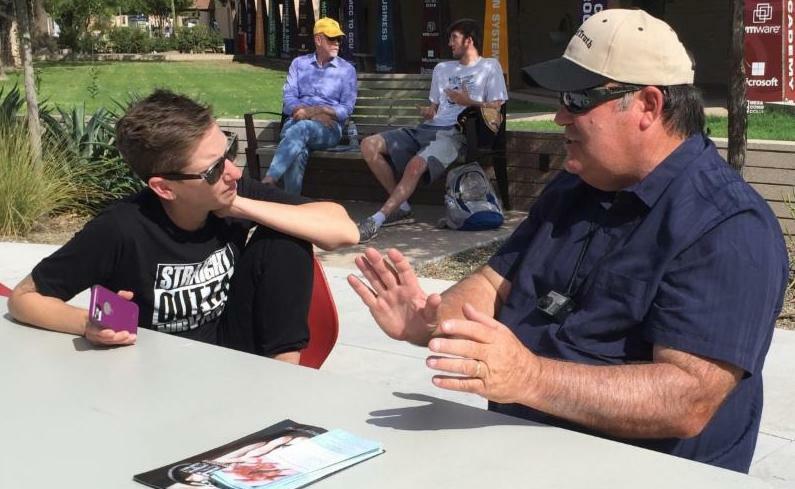 There is a great core team of abolitionists in Arizona with the makings of a powerful witness in the years to come. We were honored to minister along side their team. Pray for their leadership, under Abra Singleton, as they develop a yearly focus on all the schools of Arizona. 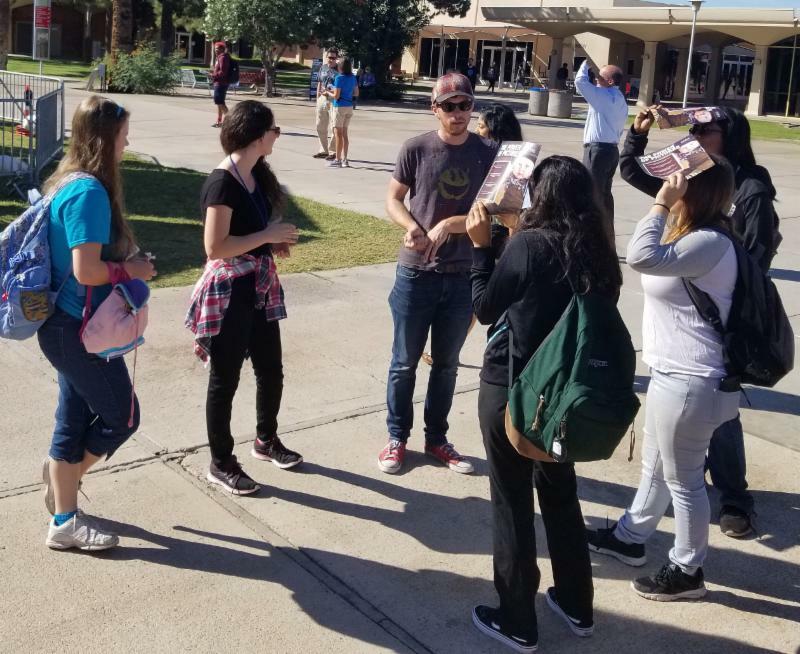 We also leafleted some high schools in Mesa and had a good impact on the local schools. 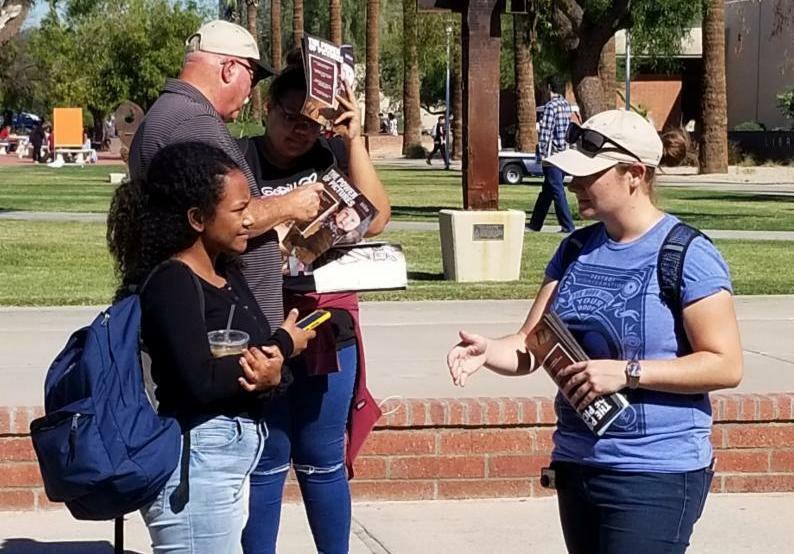 It was a fruitful trip and we hope to go back to take a stand on the largest college in the United States: Arizona State University. Project Truth had another BANNER year. I am putting together a strong 2019 agenda with many outreaches planned. Our 100,000 "Truth Brochures" are almost gone with nearly 500,000 given out here on the Left Coast. We are going to be ordering another 100,000 after we have updated this very effective one. 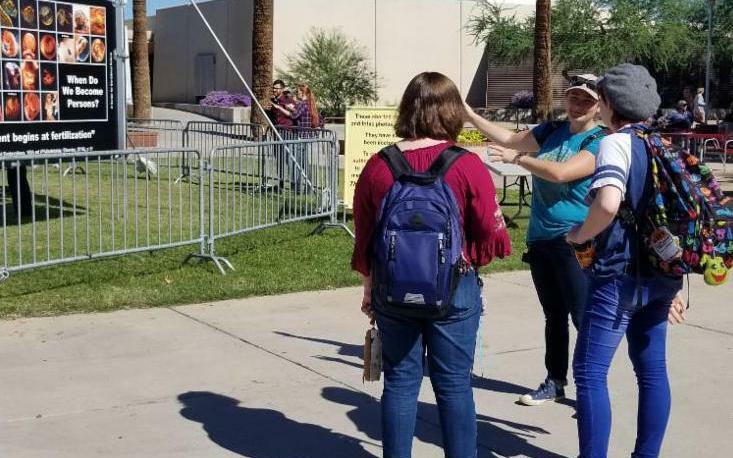 The goal is to be on over 25 more college campuses this coming year and still out in front of abortion centers each week. We are also planning a summer two-week Justice Ride along the California coast where millions of people from all over the world will visit. There are other plans in the works to be most effective in the "harvest field." In the January newsletter I will tell you more. 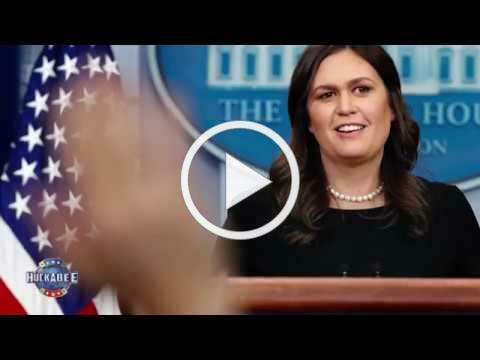 I had the privilege to meet Governor Huckabee a long time ago and hope you will watch this short 3 minute video message above. It's why we do what we do in the trenches for the Lord Jesus Christ. 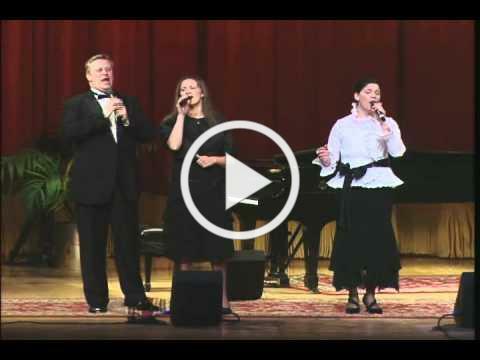 This song expresses my praise to the Lord for another GREAT Fall Outreach and the end to 2018.